PSUs are Public Sector Undertaking and are governed by the Union Government of India. You will find PSU categorization into Navratna, Maharatna and Miniratna segments. 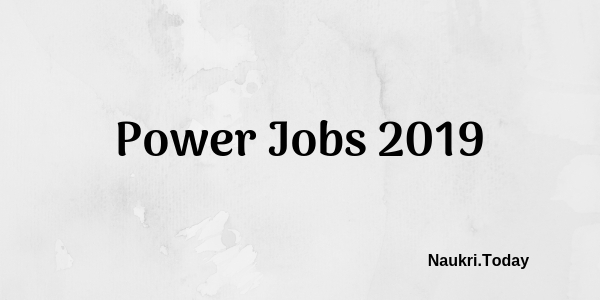 The selections for PSU Jobs generally organized on Written Exam & Personal Interview basis. 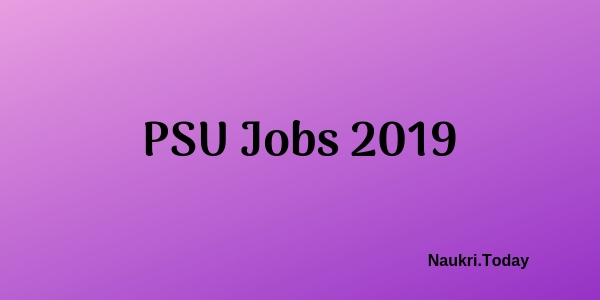 But in some cases, the PSUs select applicants on the basis of Marks obtained in GATE and other competitive examination. Hence participants who hold good academic records may become a part of PSU Vacancy in India.